Got a zombie lover on your shopping list? They can be so hard to shop for, what with all the blood and gore and the like. What. A. Mess. Thankfully, author Greg Stones has put together a nice, neat little picture book about zombies. And all the stuff they hate. 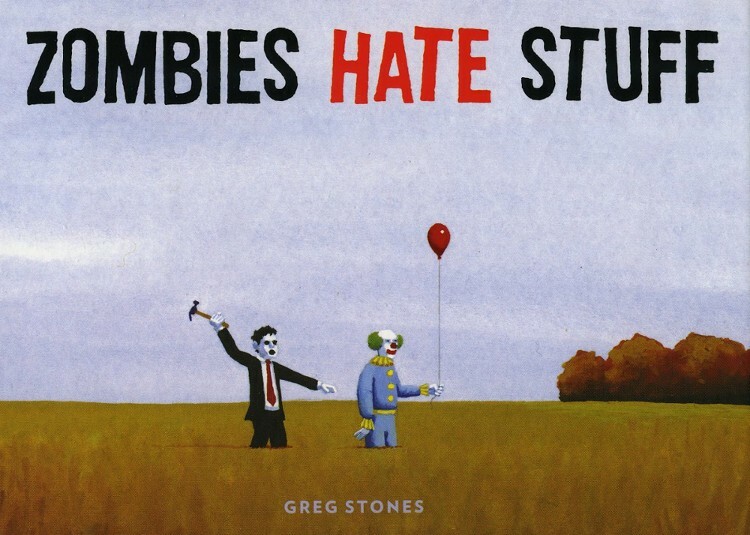 Zombies are pretty pissed off creatures, so frankly I'm surprised this book isn't even thicker. The question with this gift is whether it will actually make it out from under your tree. I'm pretty sure that you might find it a bit too addictive to give away, so you might want to consider ordering a spare copy for yourself.